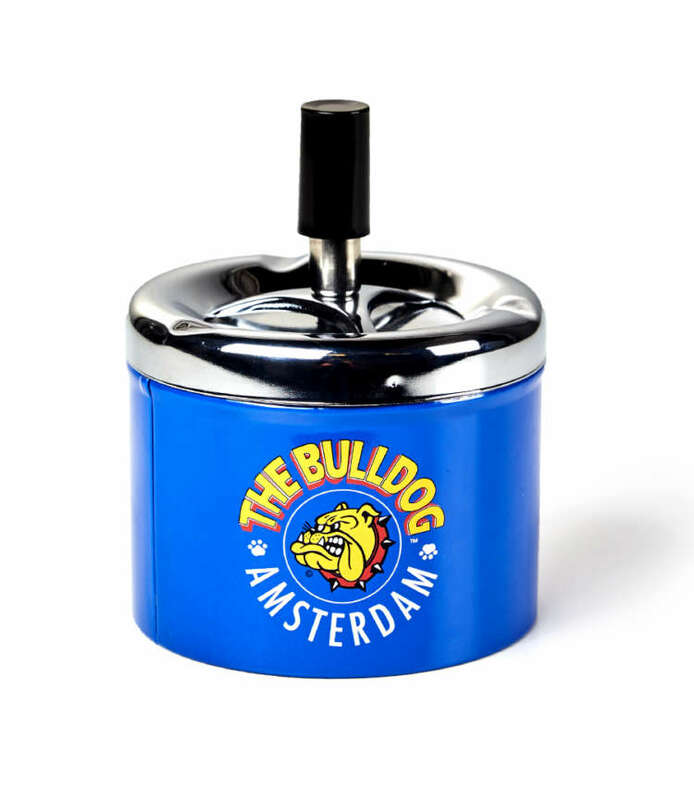 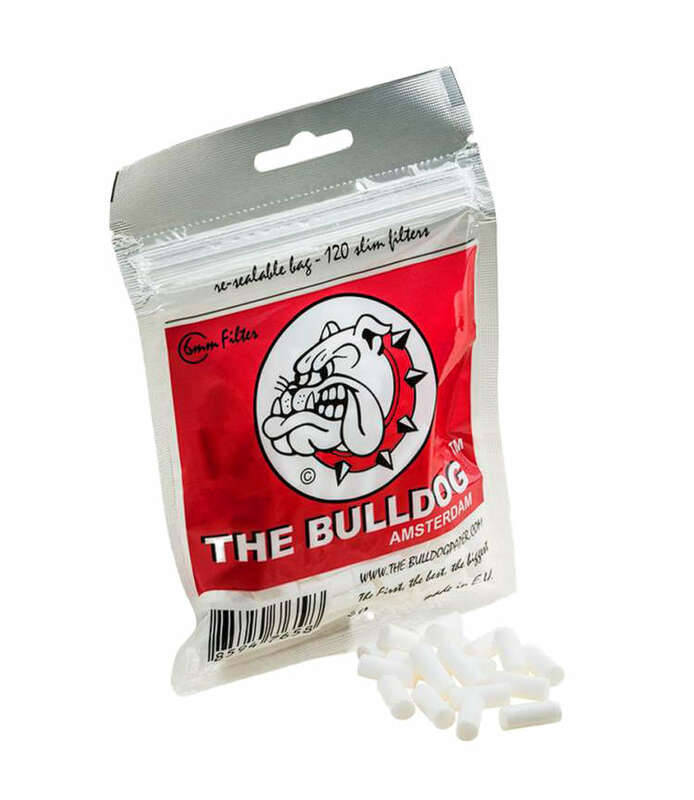 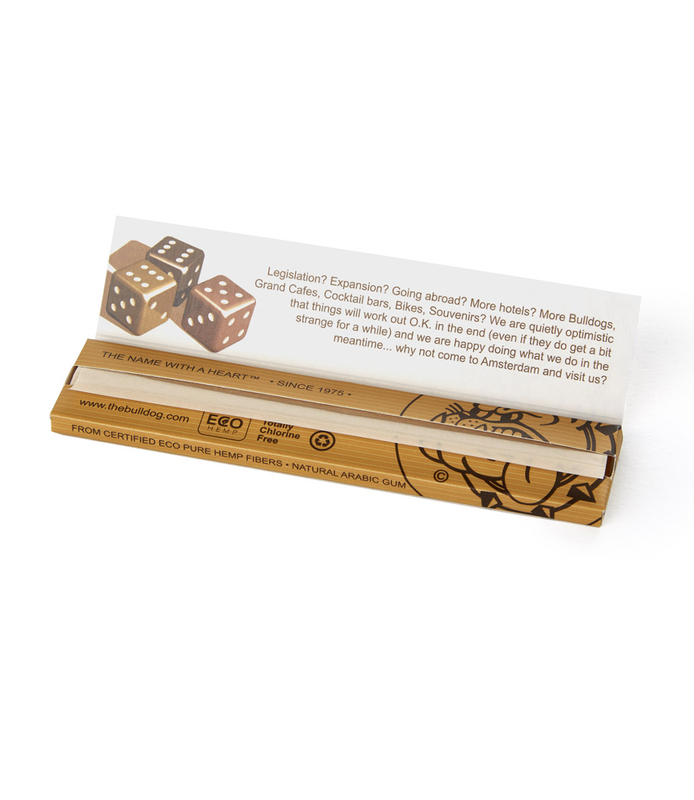 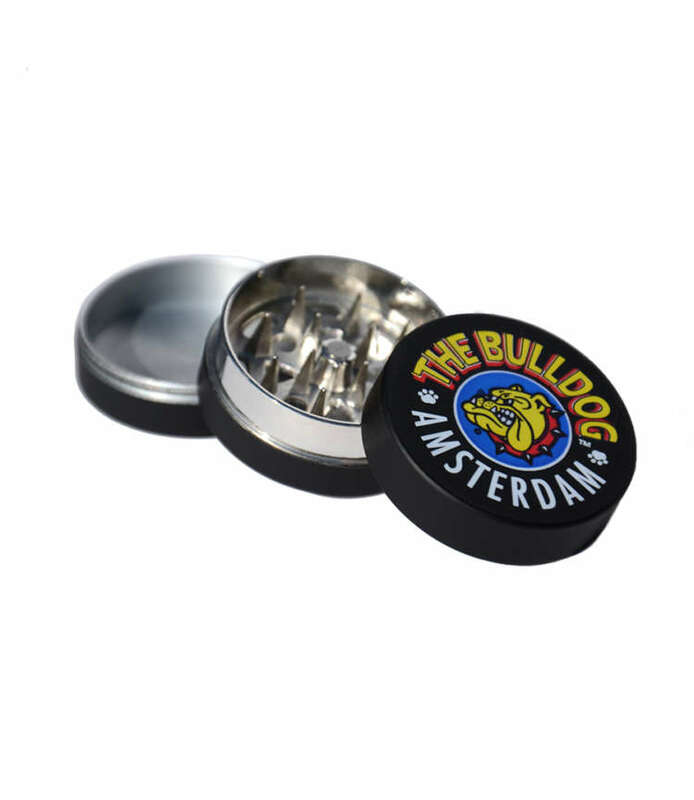 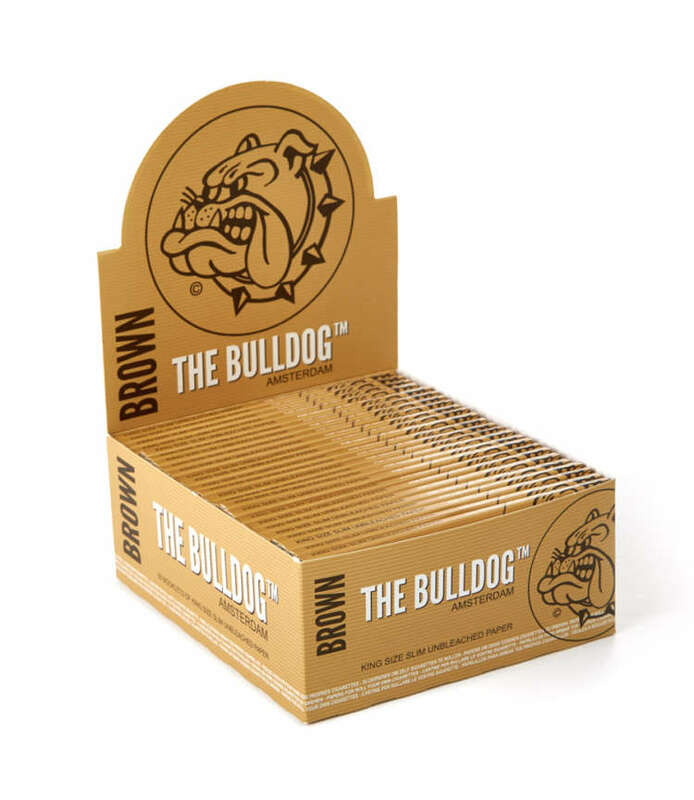 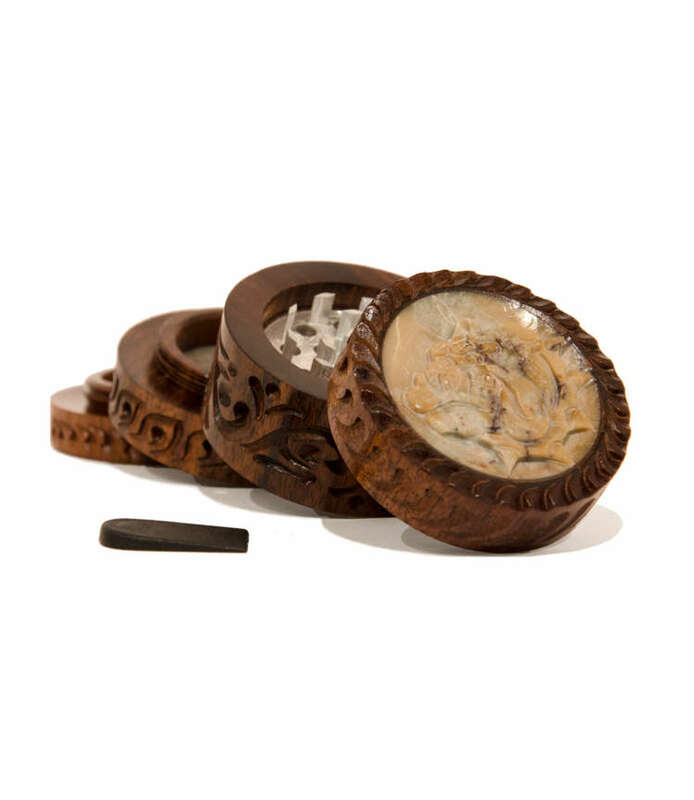 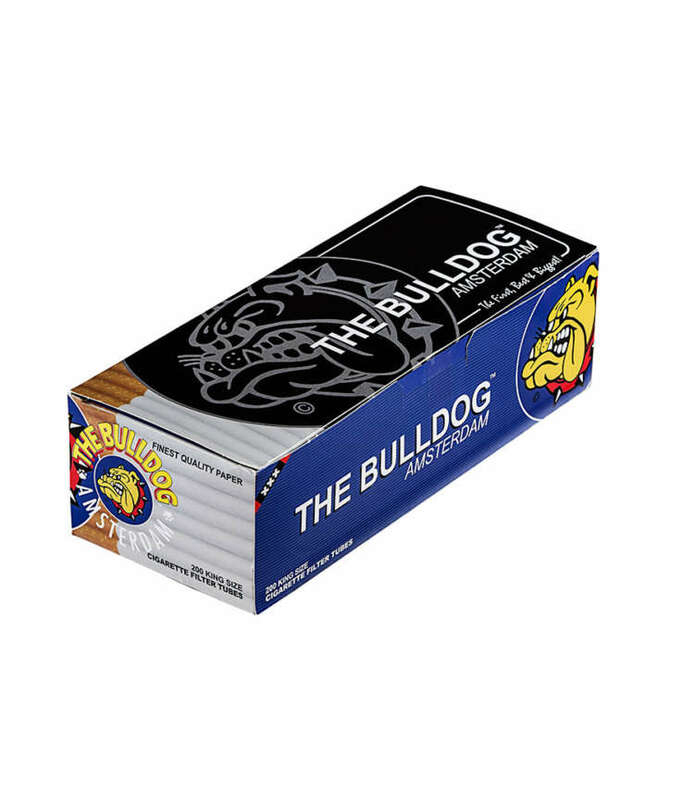 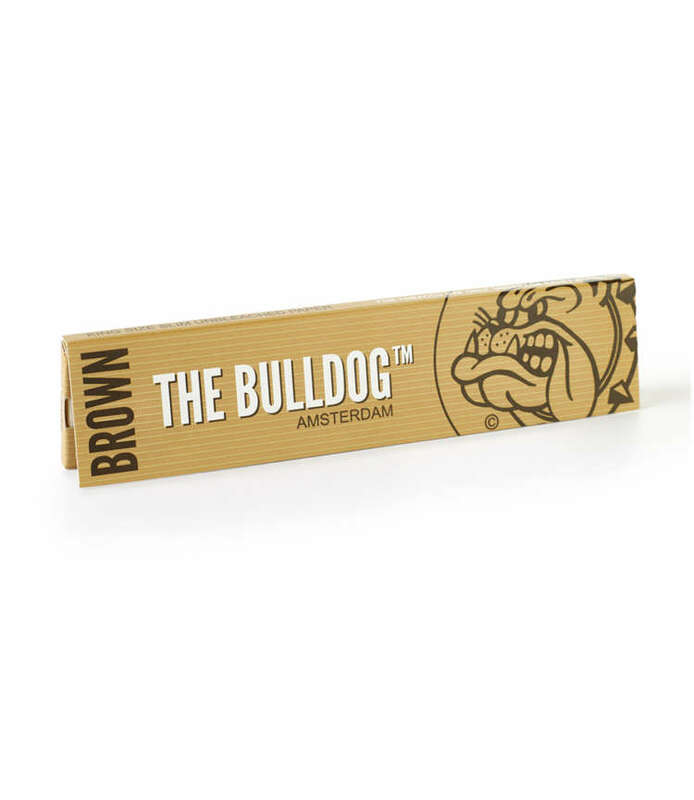 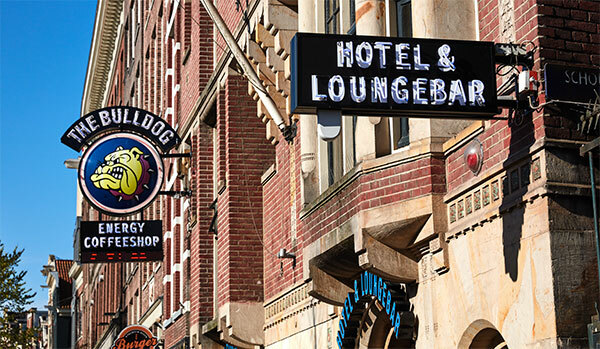 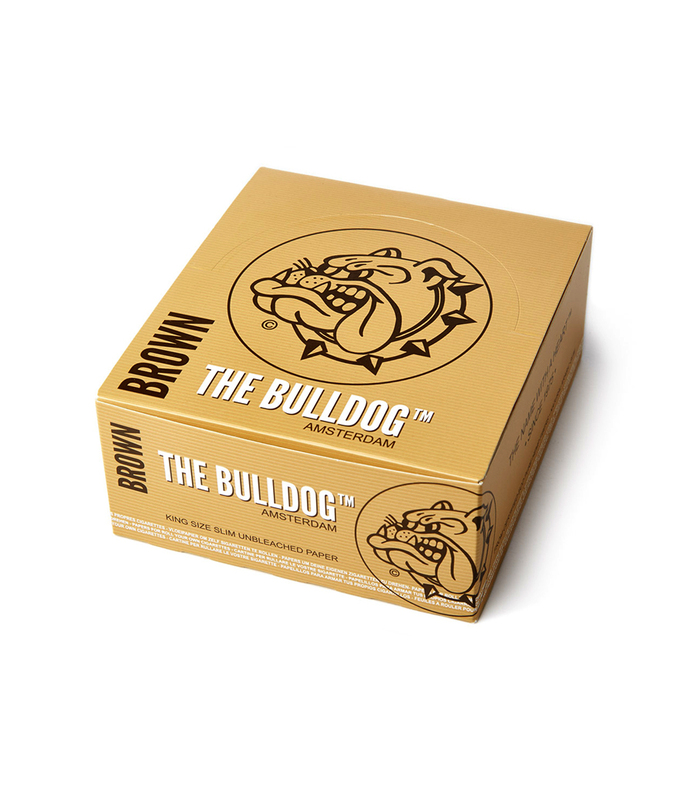 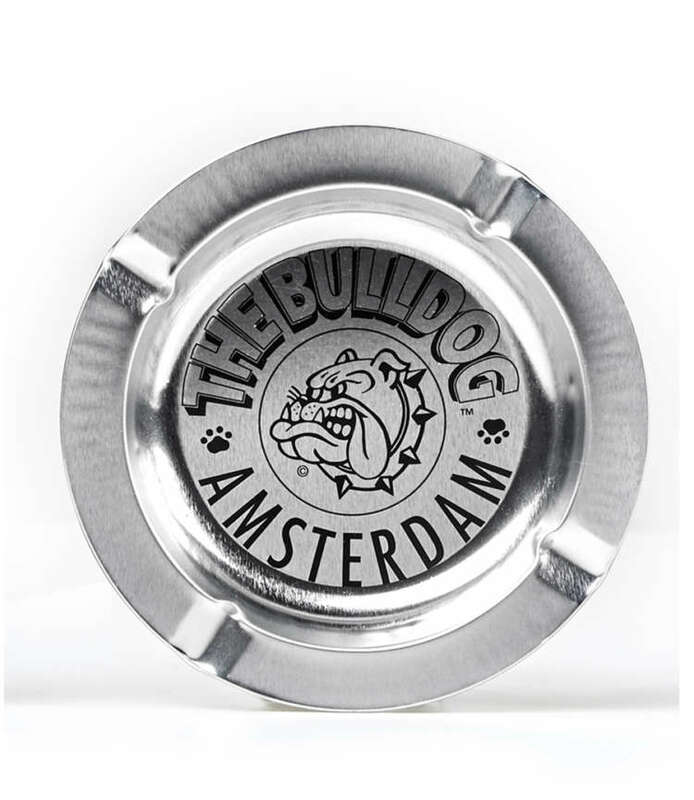 The Bulldog Paper Brown is made with Eco hemp and uses natural Arabic gum. 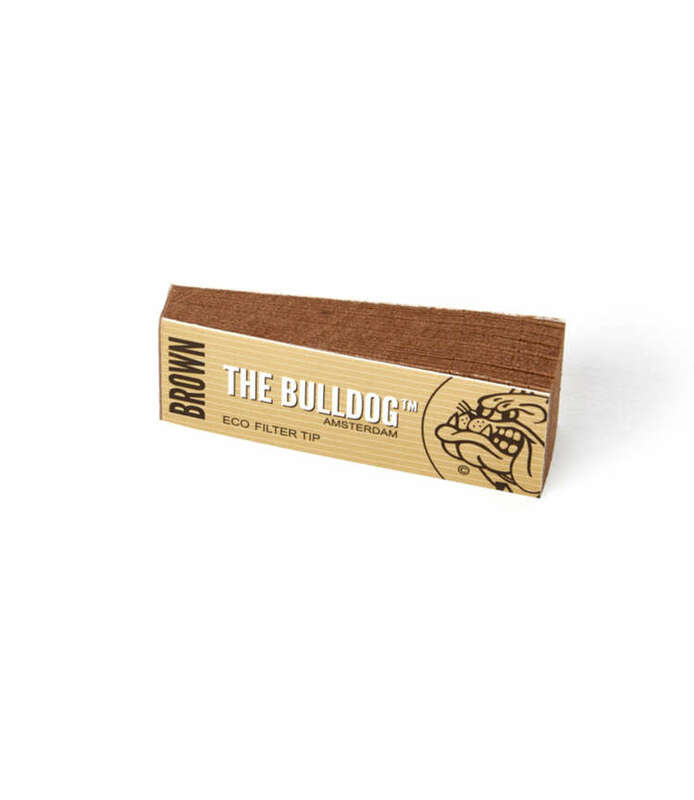 Paper Brown is 107mm x 44mm. 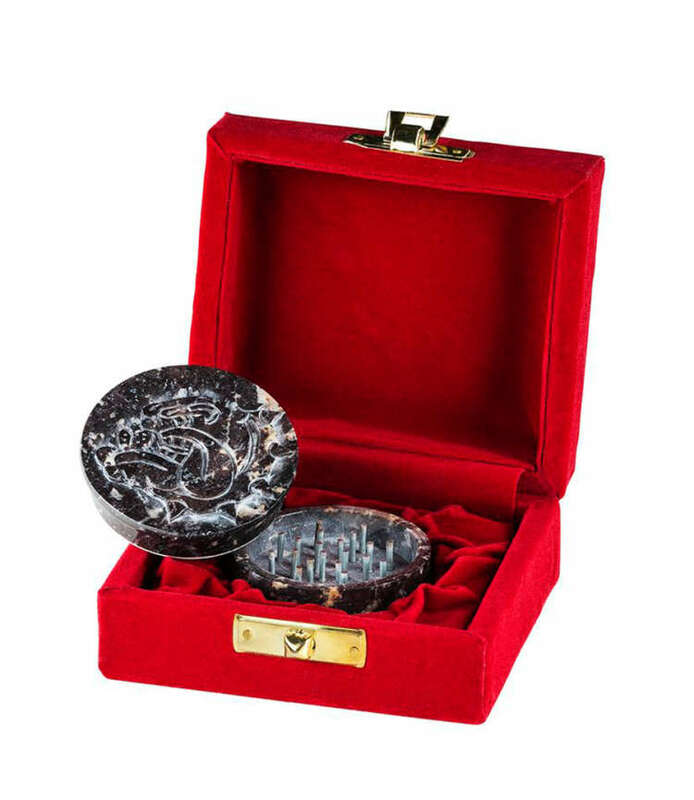 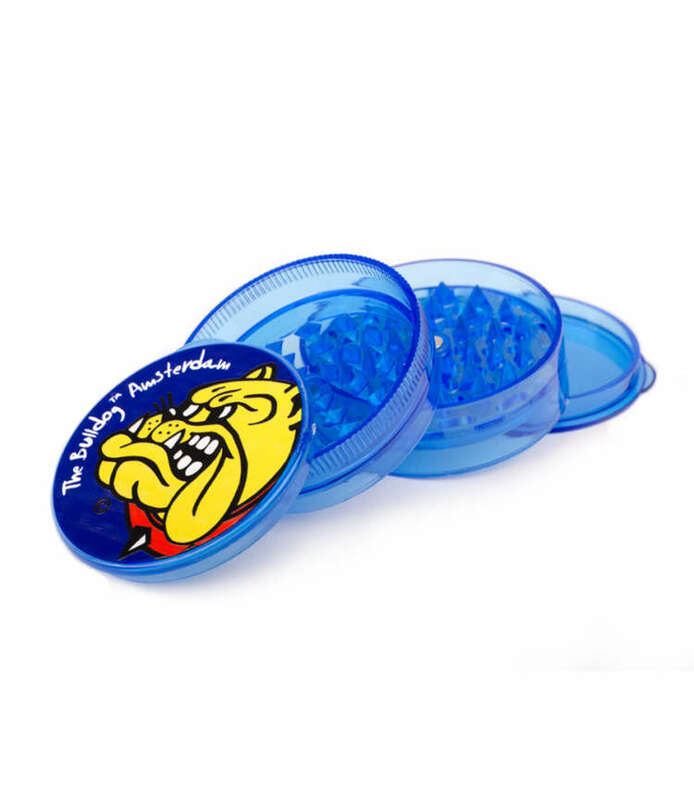 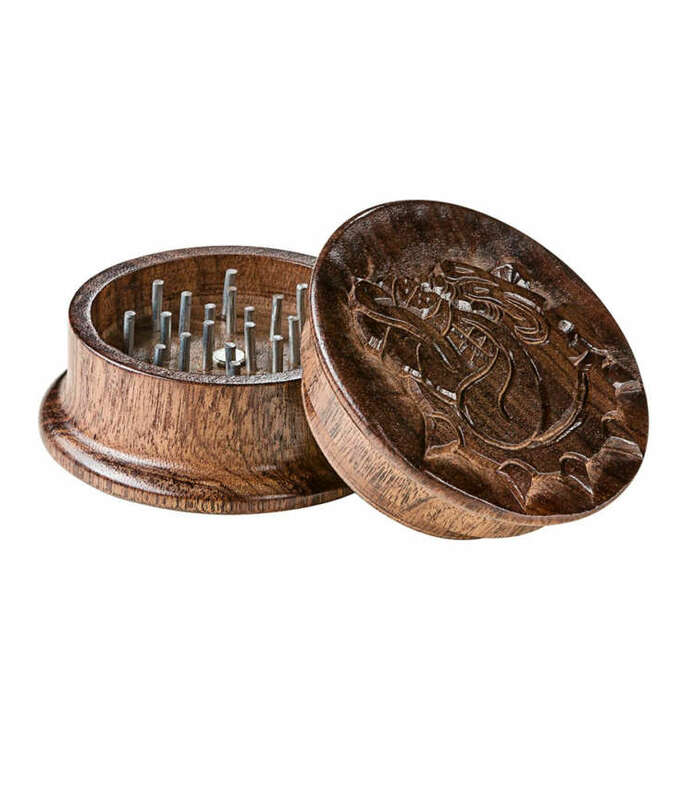 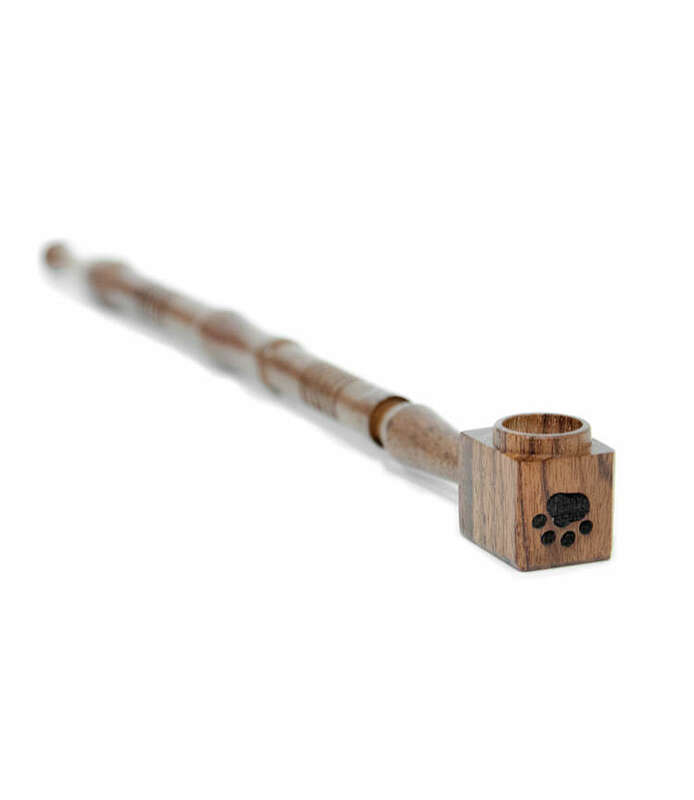 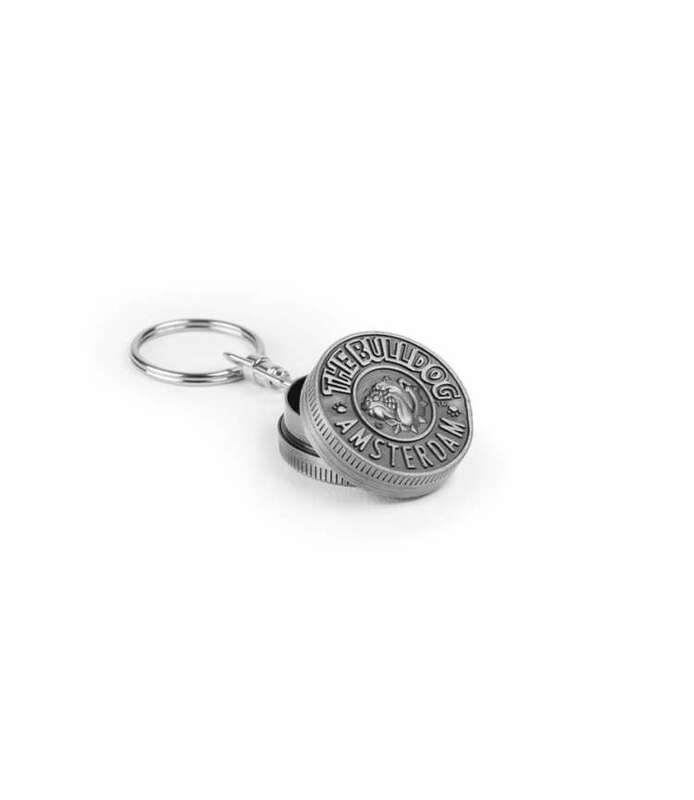 *for tobacco use only.